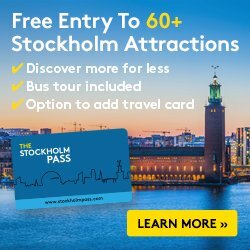 Tripadvisor’s ‘Traveler’s Choice Awards’, the best awards from the Massachussets company, which are based on the opinions of millions of travelers from around the world, have once again chosen the best hotel in Sweden and the award didn’t go to a luxury hotel in Stockholm* but in Gothenburg. 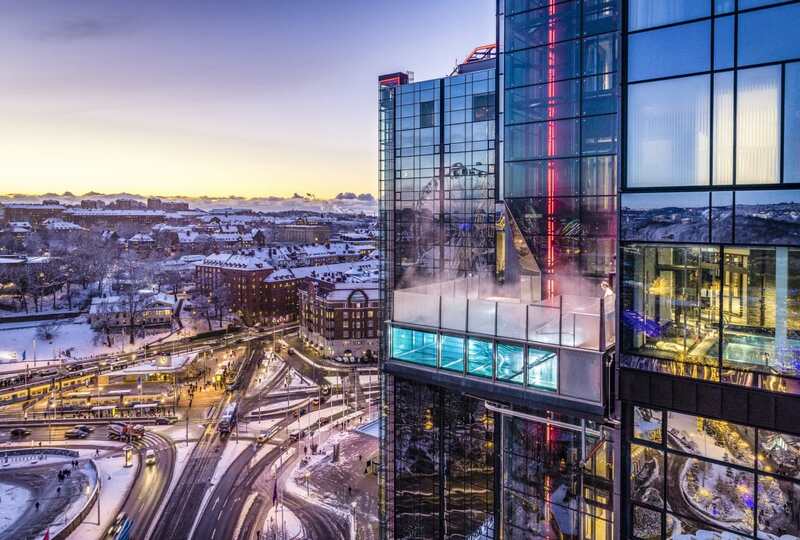 The 5-star Upper House hotel located in the Gothia Towers has been awarded the prize as the best hotel for the year 2019 in Sweden. 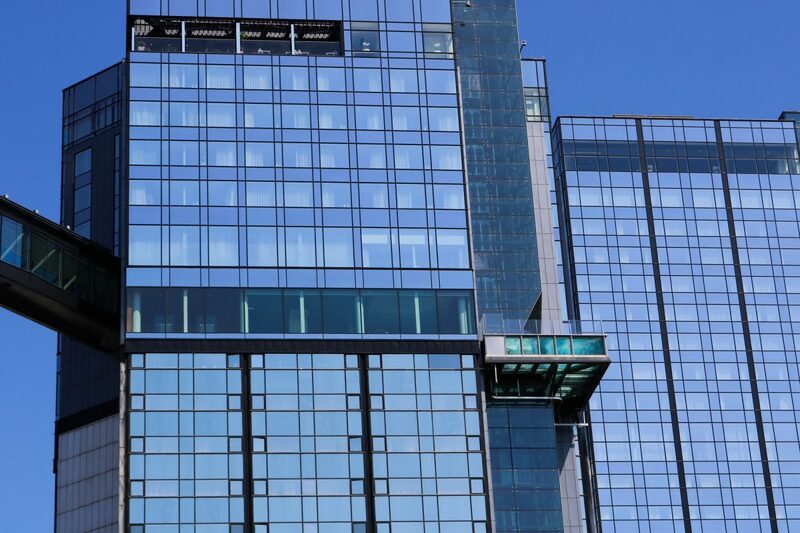 The Upper House is, as the name suggests, ‘the upper and more exclusive house’ of the Gothia Towers Hotel. Its rooms and suites occupy floors 20 to 24 of the central tower. While breakfast is held every morning on the 25th floor with spectacular views of Gothenburg. An unquestionably proof of how good this hotel is that Upper House has been awarded Sweden’s Best Hotel for the fourth time. And that is also shown in the satisfaction figures of the customers visiting. Bookings at the Upper House include entrance to the spa, gym and yoga sessions, and core and other functional training sessions. 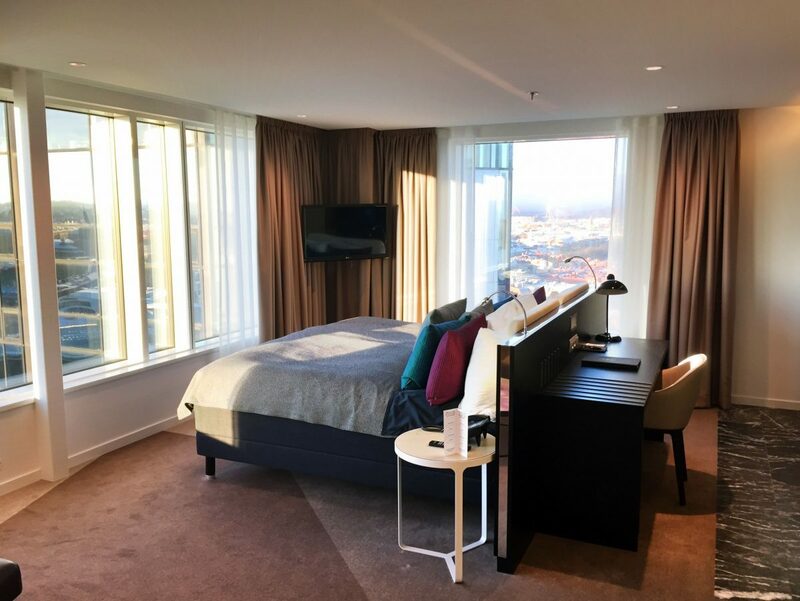 The 4-star Gothia Towers hotel has 1200 international luxury rooms and suites. There are several bars and restaurants such as the popular Heaven 23 and a spa and heated outdoor hanging pool. 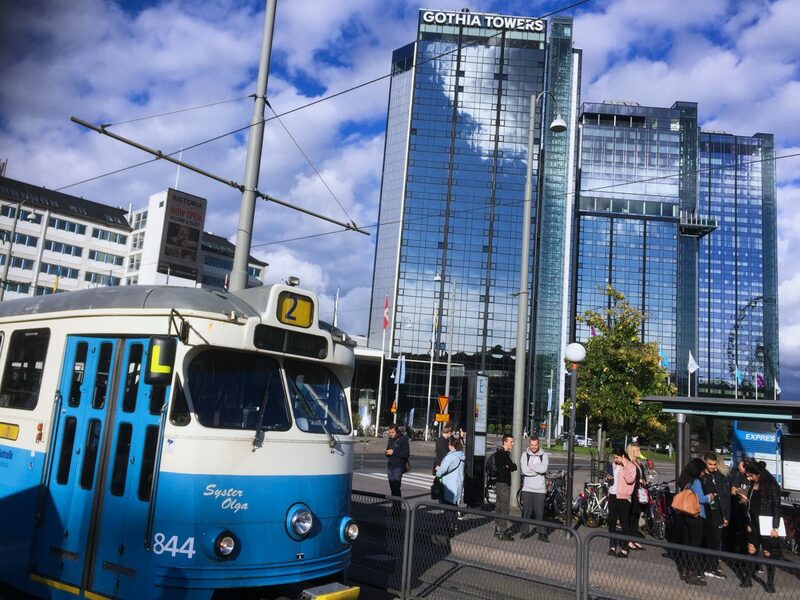 The Gothia Towers are located in front of the Liseberg amusement park and next to the Gothenburg trade fair at the famous Korsvägen crossroads. The central Avenyn, full of shops and restaurants, is just a few minutes walk away. If you are traveling to Gothenburg soon don’t forget to take a look at my guide for visiting Gothenburg in 3 days and if you want to extend the trip check what to see and do in the West Coast of Sweden*. 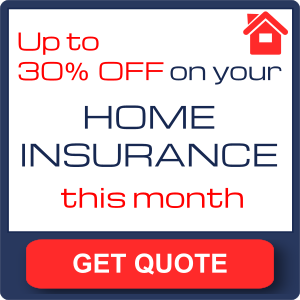 You can always leave me a comment below and I will try to help you plan your stay.